Deposit:$5,000 with agreement, Balance of 5% in 30 days, 5% in 180 days, 5% in 366 days, 5% in 722 days & 1% on Ocuupancy. 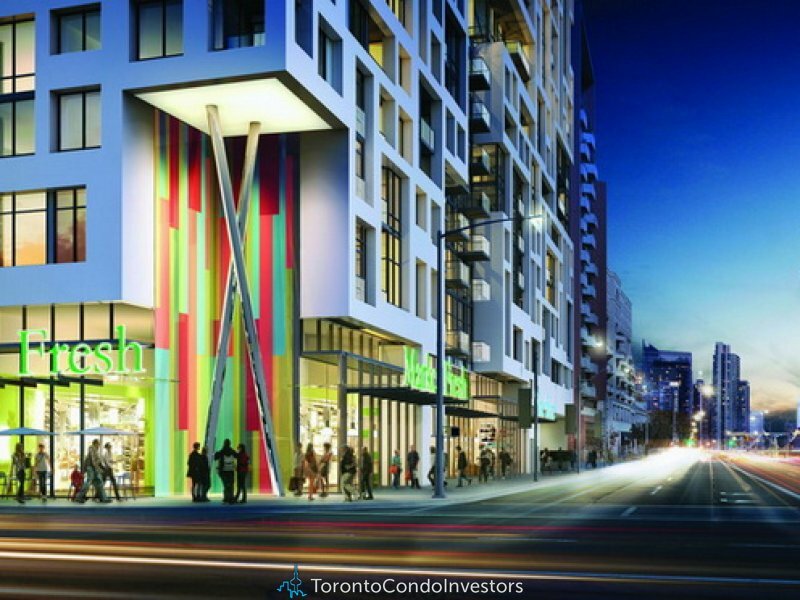 First 50 deals that firm: Purchaser recieves $500 Porter Flight Voucher, Capped Development Charges & Levies ($3,000 for Studio’s, 1 Bed, 1 Bed +Den, Jr. 2 Bed & $5,000 for 2 Beds and larger), Half Price Assignments of $1,500 + HST. Visually striking. Elegantly urban. 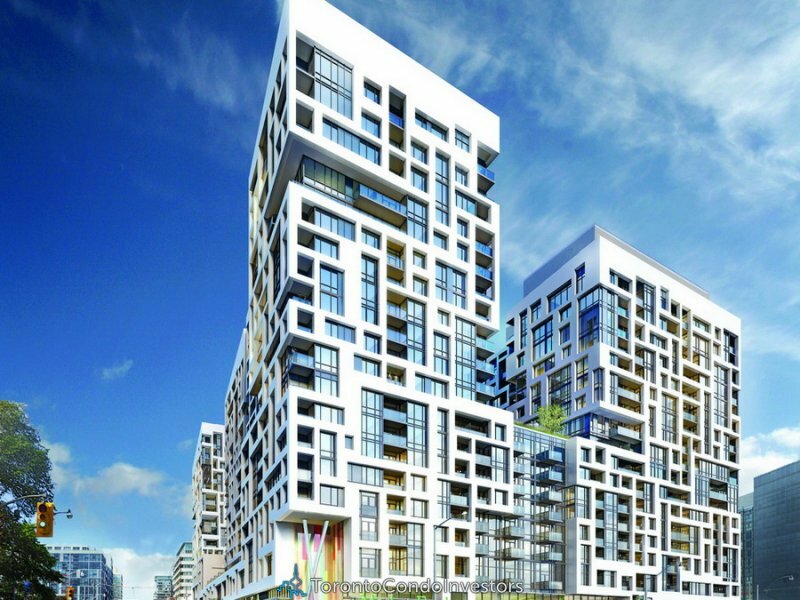 Minto Westside is a stunning new landmark for the city. 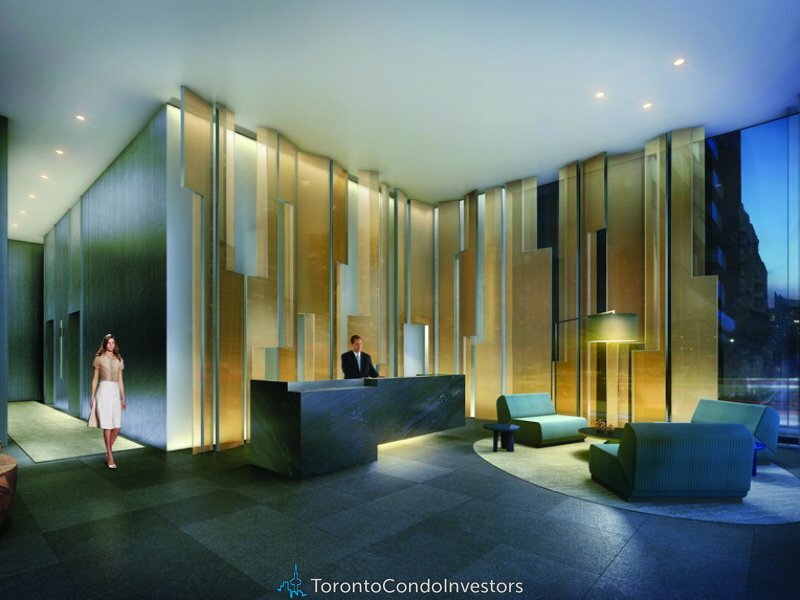 Redefi ning the intersection of Bathurst and Front, the iconic 18 and 20-storey buildings pay homage to one of Toronto’s original warehouse districts by reinterpreting the architectural style of the area’s heritage buildings. Designed by then renowned Wallman Architects, the building draws inspiration from old warehouses with their characteristic large windows – here, playfully re-imagined in a wide variety of window sizes. Walk to the waterfront and experience an array of shops, cafes, restaurants and lively festivals. 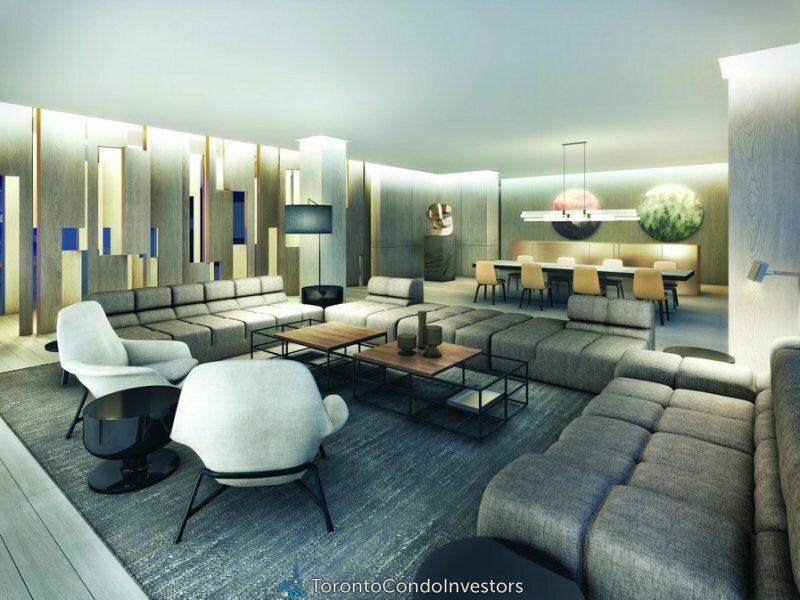 Enjoy world-class shows and major-league sports at the Air Canada Centre, Rogers Centre and the Entertainment District. Explore the eclectic boutiques and trendy eateries of the Queen West and King West area. 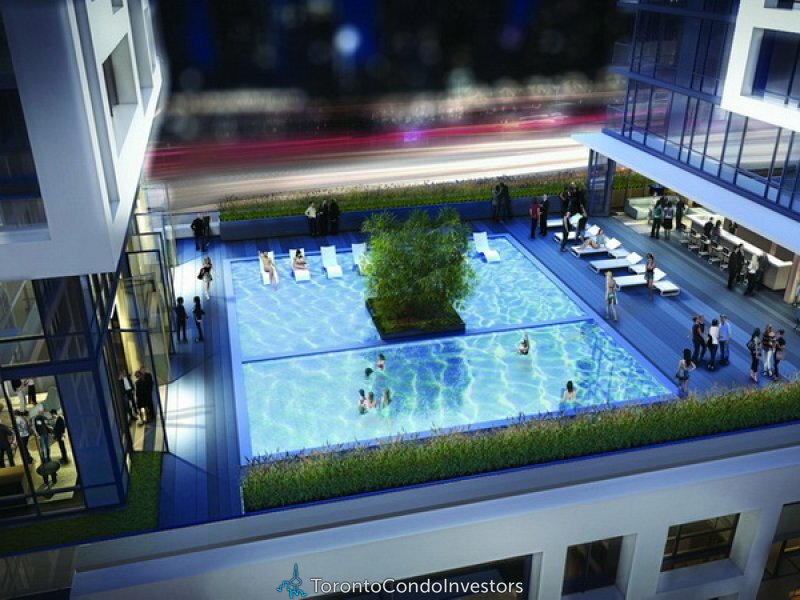 Living at Minto Westside means you’re close to it all. 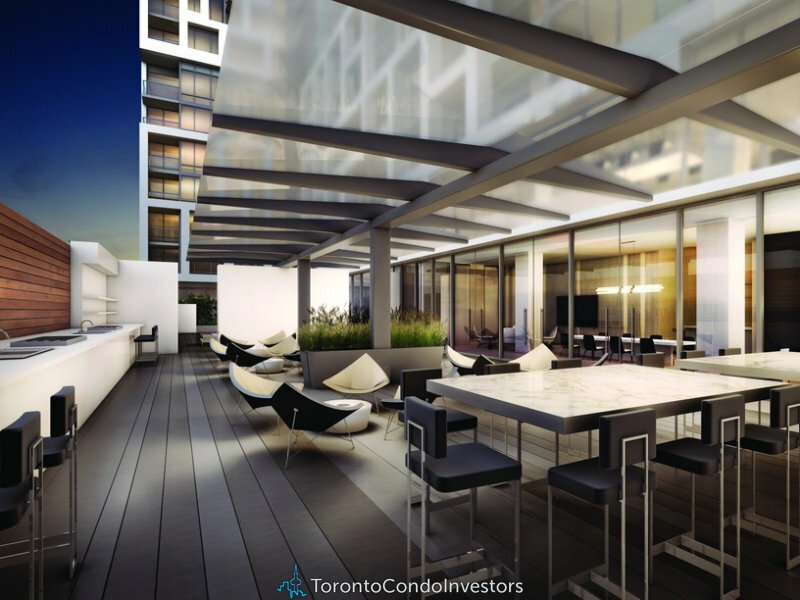 And with the TTC at your doorstep, access to the Gardiner Expressway, and the Billy Bishop Toronto City Airport just a five-minute walk away, getting around the city or getting out of town is quick and convenient. Welcome to living made easy.